Clients' security is what we are concerned about and to eliminate this issue, we use leading technologies to make online and offline payments. Our company packs the entire range of products with superior-grade packaging material that is nontoxic and recyclable. Furthermore, the packaging prevents damage and ensures the product is kept safe. 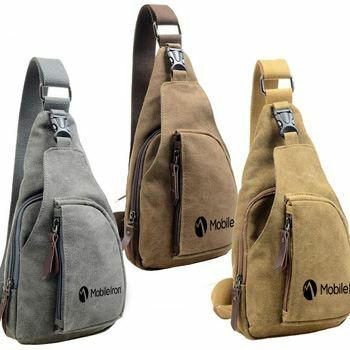 These Chest Bags have a distinct design with a front pocket and smooth zipper closure.